Protect your Brahma Bull Grill with a custom-tailored, substantial and rugged vinyl cover. 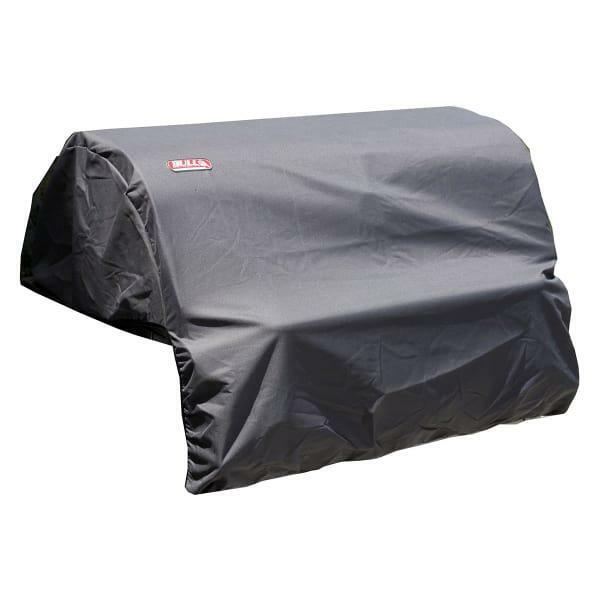 The snug fit will guard against rain, snow and dirt, and will keep your grill head looking great season after season. Use the strap ties to keep your gas grill cover extra secure.